The final new law to modify the H-1B draw process has been declared by the Department of Homeland Security for public inspection. 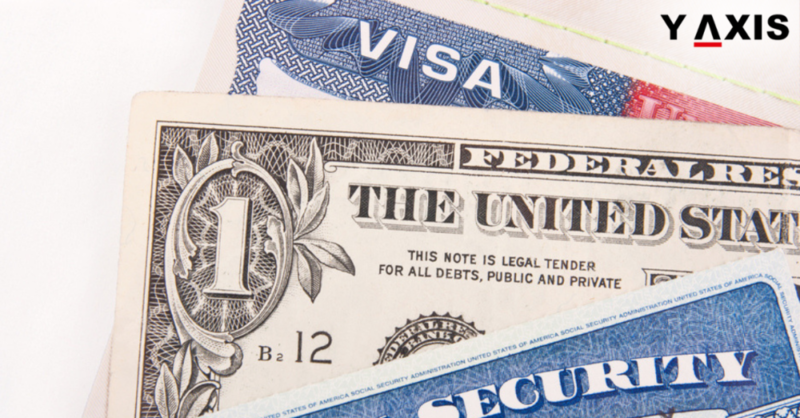 This pertains to the selection of H-1B Visa applications that come under the annual cap. The final regulation has been published in the Federal Register on 31 January 2019. The new rule for the H-1B draw process will become effective for the forthcoming H-1B cap season. This will commence on 1 April 2019, as quoted by the Nat Law Review. As per the new law, the USICS will now consider the ‘regular’ H-1B cap applications for 2 categories of applicants. They are the Bachelor degree and Master or higher degree holders from US institutions. Traditionally, the USICS has first conducted the lottery for Masters Cap first. The petitions that remain unselected then enter the general lottery. The new rule, however, provides for conducting the regular cap draw first. Through this, USICS expects that there will be a 16% hike in the overall selection of petitions with advanced degrees. The reversal of the order for conducting the H-1B draw for the 2 categories of petitions will become effective from 1 April 2019. This will be in time for the cap season FY2020. The change in the order of conducting the H-1B draw will benefit those applicants who possess Masters or higher degrees from US institutions. The change is also in conformity with the public opinion that the US has less % of skilled immigrants in comparison with other developed economies. The timelines and process of filing for all H-1B cap-subject applications remains the same as in the previous years. One more new rule with regards to electronic registration of applications has been deferred by the USICS for the next year.